QuiltCon, QuiltCon, QuiltCon! WHEN will everyone STOP talking about QuiltCon?!? I was there in Austin when 10,000 modern quilters gathered from all over the world–as far away as India, over 9500 miles–to learn and be inspired and meet up and hug a LOT. It was, honestly, everything everyone has said it was and maybe even a little bit more. Imagine: every time you turn a corner, you see another dear, dear friend whom you don’t see often enough, and you race toward each other for giant hugs and super fast chatter. That’s what this was like. Like a junior high dance, except everyone was really nice and in an incredibly good mood. I’m totally in withdrawal. Make-and-takes at the Cotton + Steel booth! Image via the MQG blog. I volunteered while I was there, and it was such a great way to visit with friends and make new ones, to see the show and to feel like I was contributing to something that makes an enormous impact in a lot of people’s lives. I helped set up booths and hang quilts on the show floor before quilters began arriving, I welcomed folks in as they entered the ballroom for the QuiltCon Awards Ceremony, and I even spent a day with Anna Maria Horner in her Mod Corsage workshop (along with Denyse Schmidt, pretty much guaranteeing that the entire day was both magical and hilarious, because those ladies are hysterically funny). I even took one whole day to enjoy a workshop for myself–I know, you can really pack some stuff into four days, right? I was actually scheduled to do another half-day workshop during the weekend, but as I was packing my bags to leave on the plane, realized that it was just too much. 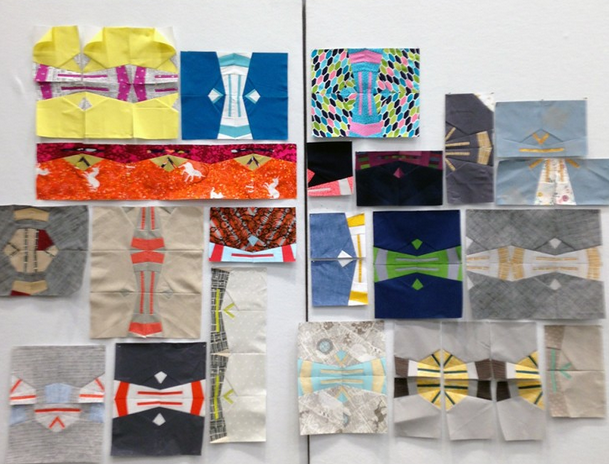 I dropped the half-day workshop so that someone else could pick it up from the wait list, and stuck with just the one full-day class: the Emphasis quilt with Carolyn Friedlander. Carolyn is, quite simply, a genius. The quiet kind of genius, who doesn’t flaunt how awesome she is, but rather comes to the table with such a fresh perspective that she sneaks past you with her wit and sharp eye and solid understanding of her craft. She is a lovely, lovely human being with a razor sharp sense of humor and the cleanest, chicest aesthetic. 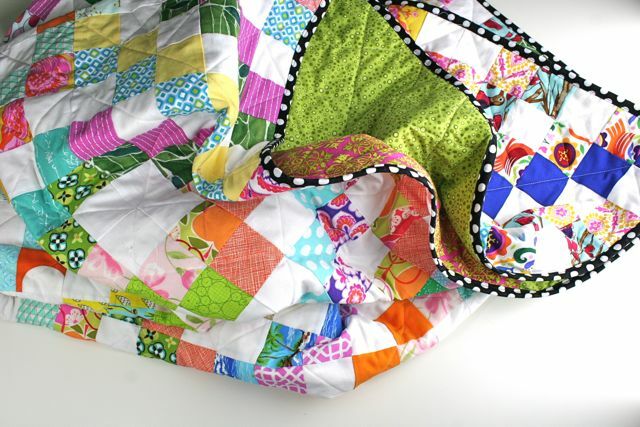 I love every scrap of fabric she has ever designed, and every quilt she has ever produced. So I was super excited to join this workshop and try my hand at one of her quilts. 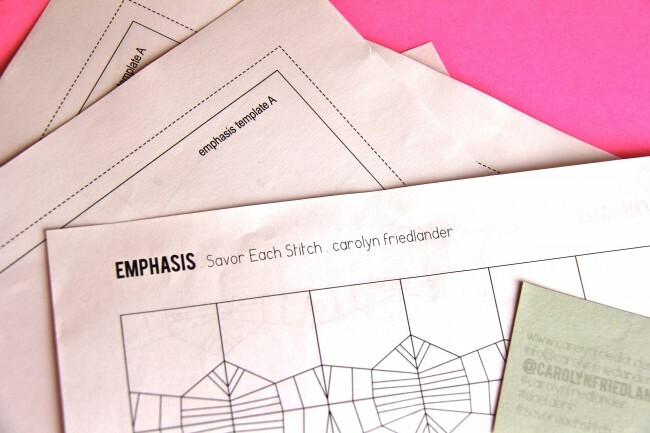 Emphasis is a quilt from Carolyn’s book Savor Each Stitch, published last year by Lucky Spool. I am always smitten with the idea that you can take a single quilt block and make something startlingly different by simply changing the placement of the fabrics–not even by changing the fabrics themselves, but simply using them in a different arrangement within the block. And that’s exactly what Carolyn has done with this quilt. So the class was, for me, a chance to play around with fabrics and colors, and get some ideas for how I use them or could be using them differently. And boy, did it deliver. Just not in the way I was anticipating. This is the piece I made. Six Emphasis blocks sewn together. And I really don’t like it very much. I know I said in the title that I hate it–that makes a good title, but it’s not entirely accurate. I don’t HATE this piece. But I don’t WANT it. You know what I mean? Once, when I lived in Florida, I took a ride on the Ichetucknee River. 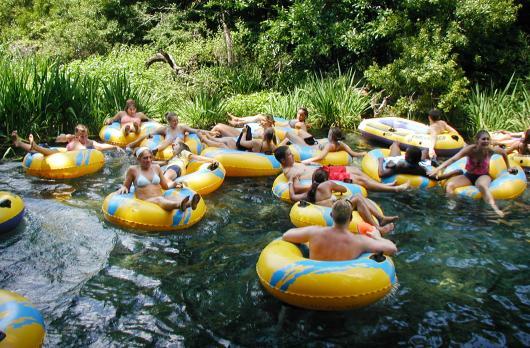 It’s a lazy river, the kind where folks rent inner tubes and float along with the current. You can carry your drink with you as you glide along, straw hat on your head, feet dangling in the icy current. At various points along the river, there are landing docks, so you can get out and catch a ride back to the headwaters rather than floating all the way to the end. At one of these, I went to hop off my float, and dropped my hat in the water. As a confident swimmer who has spent countless lifetimes in oceans, lakes and streams since a very, very early age, I didn’t think twice about jumping in and going after my hat–people, it was my FAVORITE HAT. What I didn’t realize is that “lazy” refers to how you feel as you float along the current, but that the river itself is anything BUT lazy. The current is, in fact, quite strong, and very steady–constantly pulling, pulling, pulling along the length of the banks. I got to my hat, but when I went to turn back to the docks, the current caught me, and no matter how hard I paddled, I couldn’t make any progress. For the first time in my entire life, I was afraid in the water. I struggled across the draw of the water, swimming at a diagonal as they teach you to do, but I had to abandon my hat to get any purchase in the current as it worked to pull me downstream. I finally reached the dock, heart pounding, out of breath, and shaking from fear and exhaustion. I have never before (or since) been terrified in the water, felt so out of control and so powerless, as I did that day. And to top it all off, water had always, ALWAYS been my friend, my safe place, something easy for me–swimming was a natural extension of walking, and came as simply to me as breath. This moment of struggle felt like doubt in my own abilities, and like a betrayal by the water I loved so instinctively. Working with a unfamiliar neutral palette on these quilt blocks felt very much like fighting my way upstream in the Ichetucknee–anxiety and uncertainty and self-doubt. It was SCARY. (And you’re thinking, “Really? Isn’t that a little melodramatic?” Y’all, it was freaking me out.) I really found myself struggling to understand WHY I was having such a hard time. Sewing has always come so easily to me, and I don’t have many projects that I don’t like when I finish. So this was totally new territory for me, and super, super uncomfortable. But along with that there was also a sense of trying to explore and expand, trying to swim upstream and challenge myself, trying to break free of the current and swim with another stroke. 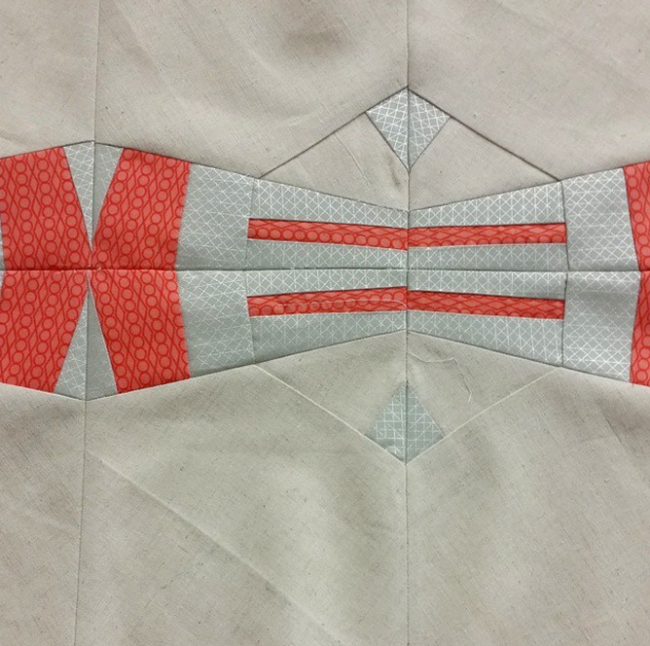 Carolyn’s workshop at QuiltCon wasn’t awesome because I made something cool. It was awesome because it forced me to ask questions I would have otherwise avoided. How many of us jump willingly and gleefully into the current and try to swim against it? We are all caught up in what’s natural for us, what’s easy for us, what’s comfortable. 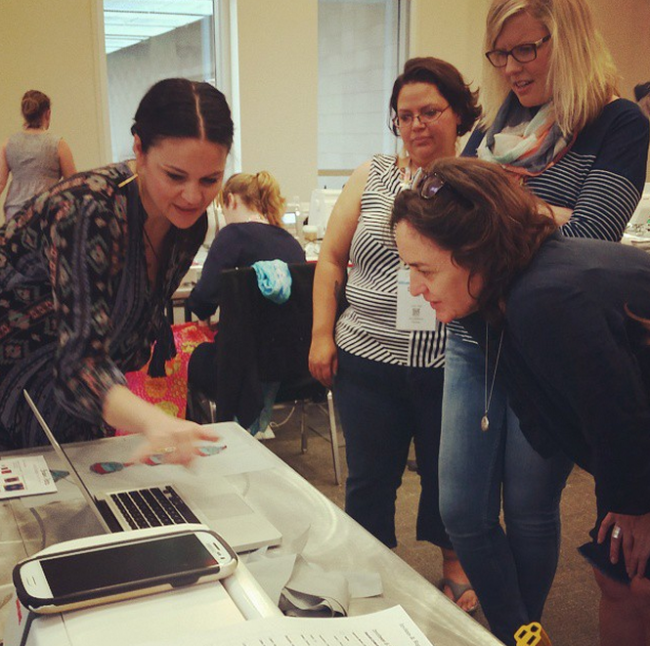 Taking this workshop was a rare chance–particularly as someone who makes money with her sewing, as opposed to when I sewed for the fun of it–to ask myself hard questions about WHO I am and WHAT I make. I don’t usually work with neutrals. I am, for the most part, a high-contrast, high-impact kind of girl. I love solids, but they’re usually pretty saturated and bright. I love linen, but I subscribe wholly to the “juicies and blahs” philosophy that has me combining natural linen with lime green or acid blue. 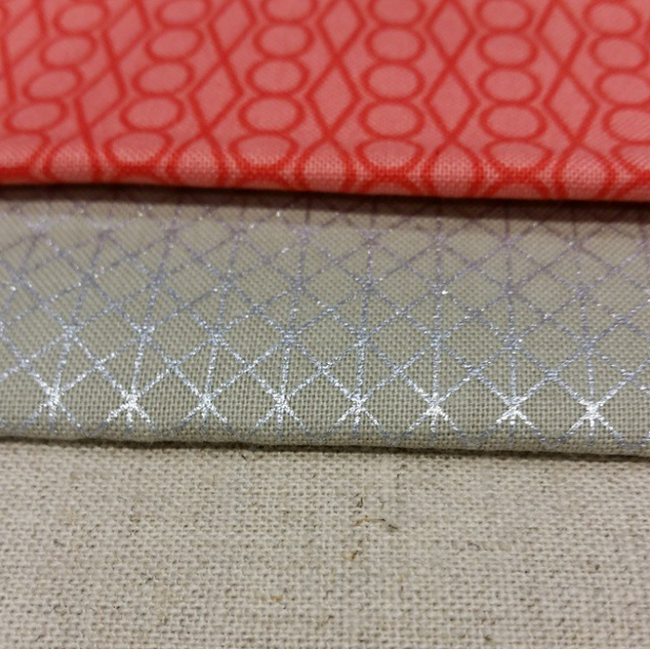 Combining this very quiet Cotton+Steel print–even with its pop of metallic–and the natural linen, despite the warmth of the tangerine Lizzy House print, made me nervous. It was asking me to learn to like what I might have rejected. And that’s something I don’t play around with every day. When I first selected the fabrics, I thought they looked more like Carolyn than like me. And that’s a good thing–I love, love, love her aesthetic and palette, and wanted to try to emulate that. I wanted to see if I could make something quieter and chic with such a tight, controlled selection of colors. It wasn’t about low-volume, it was about narrowing the color options and zeroing in on something a little less familiar. I was seeking to push my experience with value, specifically, since neutrals-in-combination don’t usually appeal to me. I was surprised at how strongly I reacted. I genuinely felt ANXIETY, like that fluttering in your gut. It was uncertainty about what I was making–will it be good? will the other kids like it? do I like it? why don’t I like it? will it get better if I make MORE of it? This was a full-day workshop, so I had plenty of time to wonder, both silently and aloud. I knew that seeing something expand to larger scale can alleviate insecurity, but a slow project like this one (which is entirely foundation pieced) gives lots of time to second-guess. There is huge value in taking that time to ask questions and let yourself feel both the positive and the negative. In the midst of all my anxiety, I could feel myself putting words to ideas that had lingered on my mental sewing table for ages, and it was revelatory. It was liberating. It was FUN. 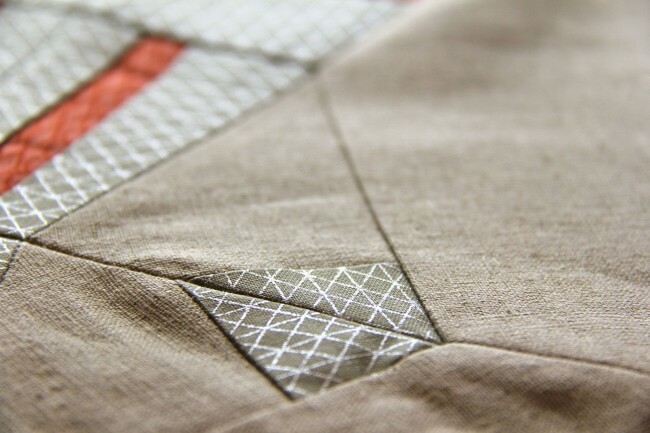 It felt like an adveture to once again sew for the sake of discovery rather than the sense of completion. I realized that the majority of what I make I make because I WANT it, not because I want to play or explore or try a new technique. I make it because I desire the finished product. I spent a decade teaching writing, and really emphasized “process over product” day in and day out–and I had forgotten my own lessons. They apply equally to sewing, and this was a welcome reminder of that. I spent a lot of that quiet time, stitching through fabric and paper, thinking aobut what “ME” looks like. I knew I was working toward someone else’s aesthetic as an experiment, that this was uncharted territory for me. I found that there are things I can see someone else do that I admire, but realized I won’t always be able to emulate them–and that’s OK. I can like someone else’s work without needing to incorporate it into my own. I can recognize someone else’s unique look and admire it, while still forming my own aesthetic. That’s a hard, hard lesson for makers to learn. When we begin to eliminate what’s NOT “us,” we also confirm and flesh out a sense of artistic and design identity for ourselves. The toughest part–the next step beyond identifying what “me” looks like–is to question how we create a look that is uniquely our own while still reaching for new techniques, experiences, effects and projects. I don’t want to so completely buy into my own “look” that I fail to grow, or reject chances to challenge myself. Every step forward as we learn is another chance to re-evaluate what we’ve ALREADY learned. I still, a decade after leaving archaeology behind, consider myself a scientist (once a shovel bum, always a shovel bum, after all), and the scientific method demands that we not only question new information, but continue to question old assumptions. How glorious that sewing is an art form that not only allows but ENCOURAGES that. Anna Maria’s workshop, where I was an observer more than a participant, did the same thing: what I thought would be a class focused on a project was really a workshop about constructing what we see in new ways, re-imagining shape and line and color to create something that didn’t exist before. Watching all the ladies in there, taking printed and solid fabrics and literally building flowers and vines from the ground up, was completely inspiring. It asked me to wonder differently about form and value, and how we make something lovely. QuiltCon made all these discoveries possible. What a magical time to get filled up with love from people who really GET me, to have incredible conversations that roam the landscape of our shared experiences–from sewing to children to margaritas to 90s dance tunes–and to get inspired until our buckets are completely filled. I have a habit of falling in love with sewing over and over again. QuiltCon was like going on another honeymoon. If you’re wondering what will happen to the blocks I made in Carolyn’s workshop, they really seem like something my mother would love. And that’s another revelation: making something to give away that I don’t secretly and greedily want to keep for myself. So I’ll finish what I started, and keep thinking the thoughts that surfaced back in Austin. And the seeds that were planted there will flourish bit by bit. Huge thanks to Carolyn Friedlander; Anna Maria Horner; Denyse Schmidt; the incredible ladies of Cotton+Steel; every single dear friend I saw and hugged and laughed with, including all my dreamy IG friends I was meeting for the first time IRL; and especially to the amazing women of the Modern Quilt Guild, who put this event together. All of you gave me so much food for thought, and so many exciting ideas. You have my gushiest, gushiest thanks. Great post, sothoughtfully written and full of emotion, thank you. Thank you so much! Luckily, I took some rough notes the day of the workshop to help me get my thoughts in order, then set them aside for a week so they could marinate. I’m so pleased it was a good read for you! What a great post! I am totally with you about not liking what I made (in AMH class) I see I made it in your pic! Haha! Yes, there you are! And I can’t believe you don’t love what you made–every single thing I saw in that workshop was inspiring. Such a cool day–glad we spent it together! Thank you, Belinda!! As always, your opinion means the world to me. Great write up. I appreciate you sharing your level of discomfort and what you learned. I’m sure that’s not easy to put into words and share with the world. Wow. I think those are pretty powerful sentences when you talk about your work and someone else’s work. Too often I think we want to create that item exactly and miss out on our own version that could be wonderful. I think that partial paragraph could be it’s own blog post. 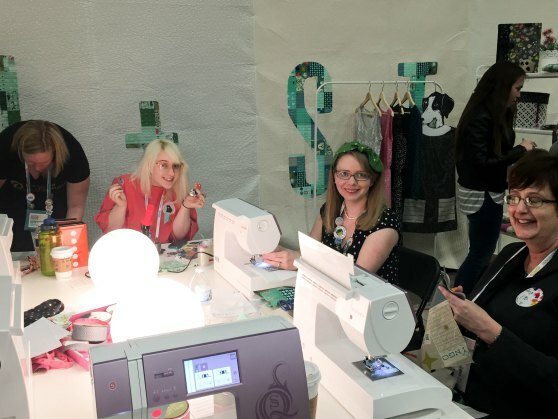 I think I put a TON of ideas into this one post, simply because it was hard for me to separate out what I learned from the environment in which I learned it–the atmosphere at QuiltCon was so friendly and welcoming and embracing that it really engendered this kind of self-discovery, in the best and least icky way. But I suspect that what you quoted here is something I’ll want (and need) to further unpack over the coming months, and refer back to again and again. I really wanted to get all the ideas out in one place so that I could see them more clearly! I’m so glad it was meaningful for you!! I have been excited to use my mini-quilt swaps to play with fabric, to make something that is fun, but pushes me to try a new technique, new colour scheme or way of approaching a familiar block. Its the perfect venue, as the projects are smaller and you make them according to someone else’s design brief. I’m so glad it spoke to you! All these thoughts really were rattling around my brain as I was sewing that day, and ever since. I have done a few swaps, but somehow I didn’t get the same value from them that I did from this workshop–probably because the pressure to make something “worthy” of the person who will receive it makes it hard for me to break away from the tried-and-true. 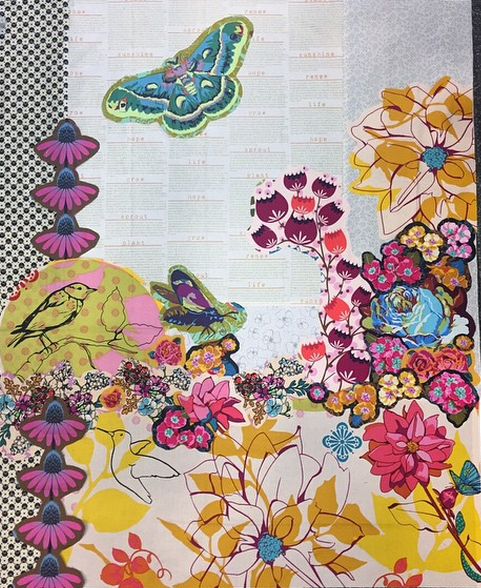 I love the idea of doing smaller projects and trying new things with them–Alexia Abegg of Cotton+Steel talked about something along those lines in her lecture at QuiltCon actually, doing artists’ exercises in fabric to keep the juices flowing. It was inspiring! This post brought back memories for me. I am a big planner. 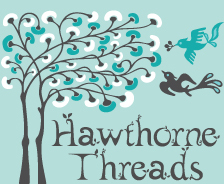 Life lists, meal plans, sewing projects – I like to know what’s coming. I stepped out of my comfort zone and make a mystery quilt. It drove me nuts! 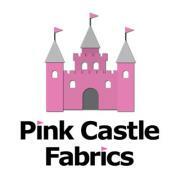 I selected fabrics and began cutting and piecing and I hated what I was making. I ended up donating the quilt top because there were so many seams that I couldn’t picture ever quilting it. But I did learn some new techniques and challenged myself like you did. I think it’s great that you can finish your quilt and give it to your mom. Oh, mystery quilts!! I’ve always had mixed feelings about those. 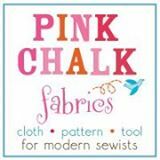 On the one hand, you have NO idea what you’re making, and you might have chosen totally different fabrics if you had. On the other, NOT knowing can be really liberating, and it becomes all about the process. I don’t know how I’d do with a mystery quilt–especially if it was spread out over a period of time. I might not be able to stick with it. I admire you for seeing it for what it was: a process project! Thanks so much for sharing that! Thank you Deborah for such thoughtful and thought provoking post. I also admire Carolyn Friedlander’s work, of course(! ), and was excited to take the Emphasis class. Choosing fabrics was tough since I love how Carolyn’s textured blenders work in her pieces yet I wanted to make my own choices from my stash. Using what I have has been an effort! 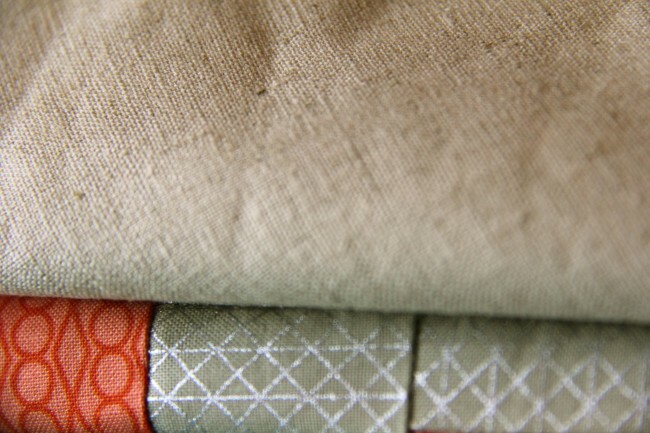 So I opted for fabrics with pattern to emphasize the structure of Carolyn’s design just to see the effect. 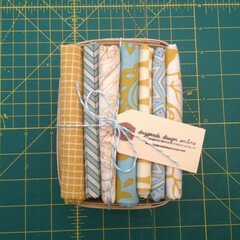 Like you, I’m not sure I like the color choices I made so I will probably veer off to try other combinations. Did I love the class? You bet! Carolyn’s easy going manner and gentle guidance inspired me along with the creative choices made by our fellow classmates. 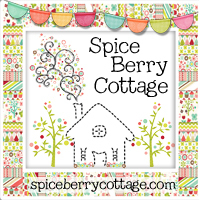 Love your blog, Deborah, thank you. Deborah, you are an amazing writer and thinker. Thanks for sharing your out-of-comfort-zone stories. They remind me to take risks and learn from them. I made some things at QuiltCon I didn’t like either, but man, I learned a lot from the process. I promised my sister a quilt for her wedding. My sister loves wild, southwestern colors. So I bought the fabric and cut into it and I hate it. It feels so hard to sit down and focus on this quilt that is not my aesthetic. I have to keep adding gray in it to calm it down so I can work with it. I had no idea that I felt so strongly about these colors and this design. And yet, reading your post just rang a note in my head, like oh yeah, that’s why you’re dragging on this project. Someday, someday, I would love to go to QuiltCon. You just put into words exactly what I hope my students get when I teach. It is why I like to teach techniques and purposely don’t give a lot of guidance on fabric selection. I want to push and pull a little to get people to get away from what is them alone.